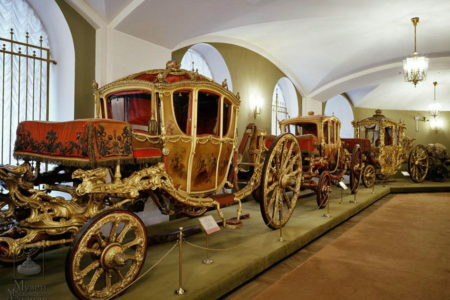 Walking tour of the main sights of the capital – the territory of the Moscow Kremlin and the Armory Chamber. 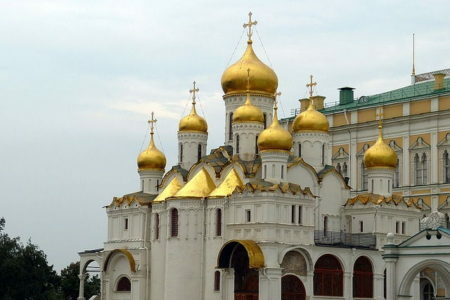 The Moscow Kremlin is the heart of Russia, the most important historical and architectural monument of the capital, its symbol and business card. The magnificent architectural ensemble reflects the history of our state, the strength and power of the spiritual heritage, the beauty and richness of cultural traditions. 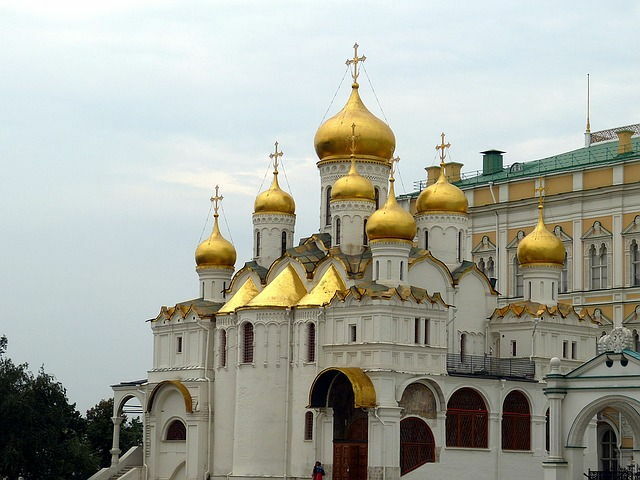 During our tour of the territory of the Moscow Kremlin you will see the main temple of the Russian Orthodox Church – the Assumption Cathedral. It was in it that all the most important ceremonies took place and decisive decisions were made in the history of the Russian state. Here the emperors were crowned and emperors were crowned, metropolitans and patriarchs were elected. 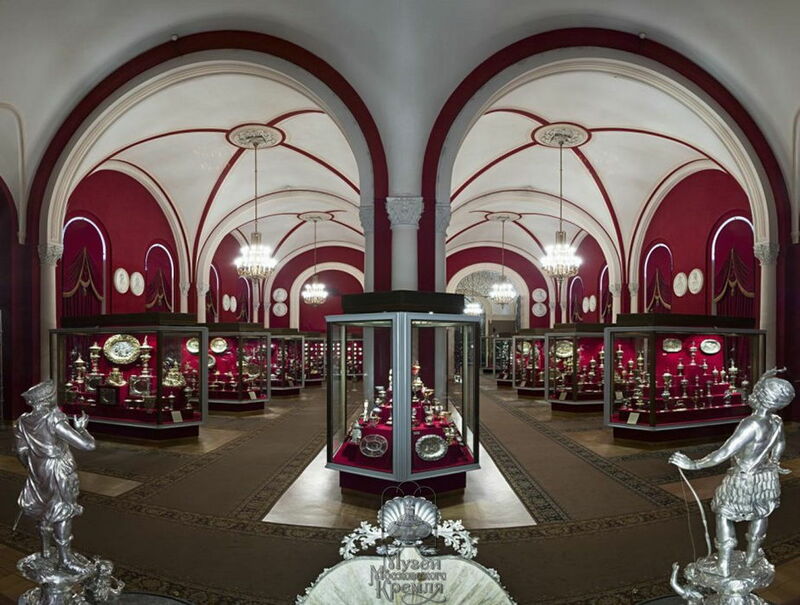 Hear a fascinating story about the masterpieces of foundry art – the Tsar Cannon and the Tsar Bell, learn why a sample of Russian gunsmithing has never fired, and a magnificent bell has been lying in an earthen pit for a long time. 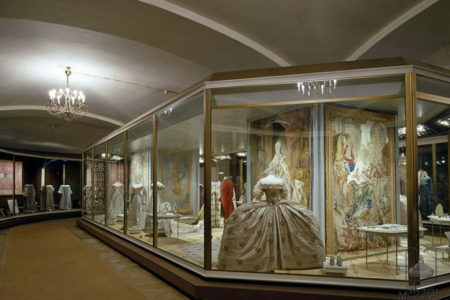 You will find out what role Peter I assigned to the Arsenal building and how the museum of Russian military glory should have looked like it was intended. 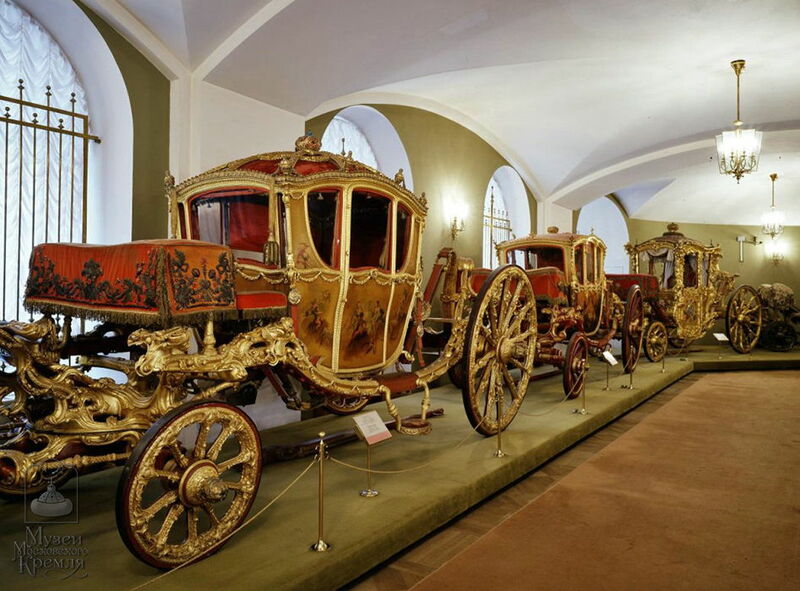 After a tour of the Kremlin, our tour will continue in the Armory Chamber – a unique, priceless and, perhaps, the most famous museum-treasure of Russia. 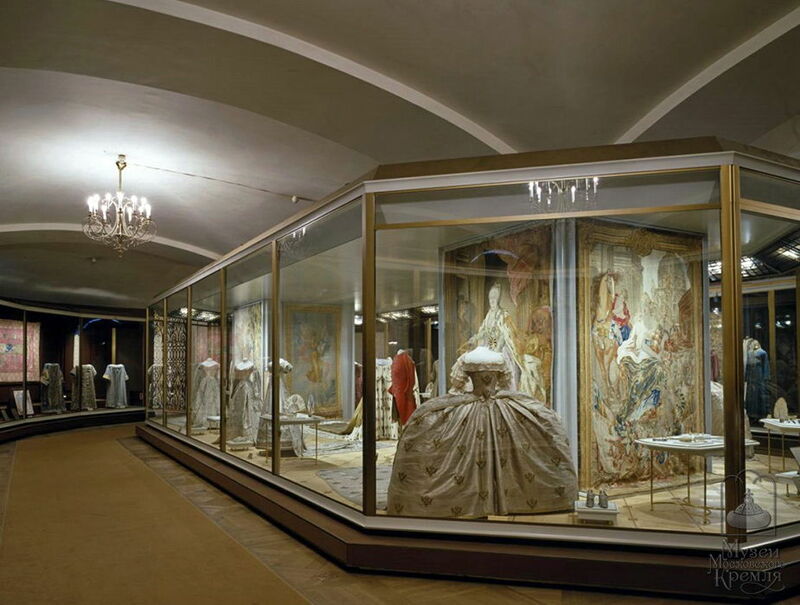 The most ancient state regalia are collected in the halls of the museum. 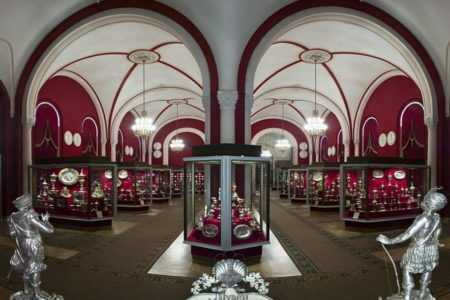 – The Monomakh hat is kept here, as well as the ceremonial royal clothes and royal thrones, among them the unique double silver throne of the princes Peter and Ivan Alekseevich, the ceremonial arms and the unique collection of Easter eggs by Carl Faberge. Excursion to the Armory Chamber takes place with an audio guide.